Have you found yourself in a situation where you’re dealing with divorce? Do you feel like it’s putting stress on your family? Chances are that’s very likely. Divorce isn’t fun for anyone, but it’s not just the two partners that are getting separated who suffer. That’s why you should make it a point to try to help your family through it as much as you try and work through it yourself. You always need to have a good divorce lawyer on hand. It doesn’t hurt to go to a family therapist if possible. You should understand the stages of grief to tailor your conversations to that idea. And getting support from friends is more important than ever when you’re going through life-changing situations. 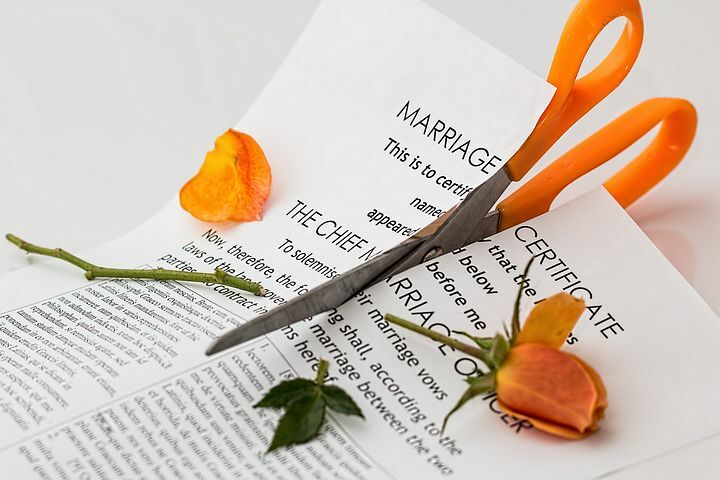 To avoid a lot of ugly conflicts, hire a divorce lawyer as soon as possible. Even if the separation is amicable, you don’t want to have any mistakes in the legal department that can potentially affect your family members or yourself negatively later on in the game. And don’t trust your spouse to handle everything correctly if he or she just has their lawyer involved. Make sure that you have your own so that you have an appropriate counteracting legal perspective in place. If your family is having a hard time, consider going to a family therapist. Your situation is probably not unique, for as specific as it may feel to you. Chances are, a family therapist will be able to walk you and your family through the worst parts of the divorce, and help everyone feel better a lot sooner than if they had to work through it on their own. A bad divorce can affect lots of people the family negatively for a long time, which is why a few short family therapy sessions for such a good idea early on. Everyone goes through the stages of grief at a different pace, and sometimes in a different order. If you at least know what they are, you can figure out how to talk to your family members in a way that makes sense to them concerning what stage of grief that they’re in. Even though you want to focus on your family while you’re going through a divorce, it’s crucial that you get support from your friends during this process. Whoever your closest people are, don’t edge them out of the equation just because they’re not blood relatives. In fact, this is a time when you need to be able to lean on your friends more than ever. Particularly if members of your family have sided against you, your friends will give you the social support you need to move through in the healthiest way possible.